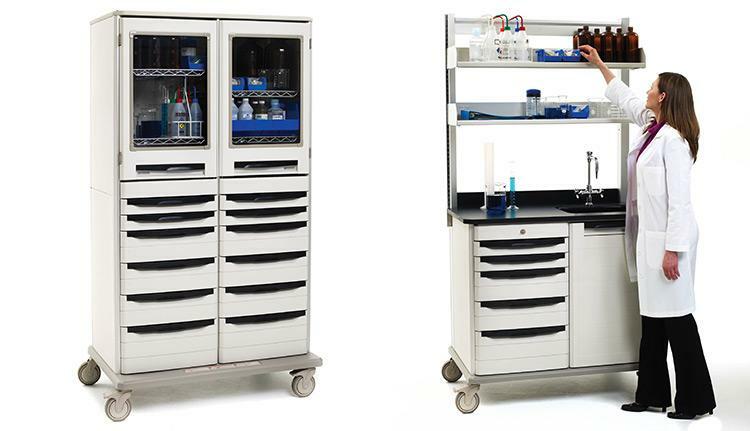 FSS's line of flexible, modular, mobile work centers are perfect for reconfiguring lab space as the requirements of that space change. This polymer system creates flexible space enhancing lab productivity and space efficiency. Microban antimicrobial protection inhibits the growth of mold, mildew and bacteria, keeping surfaces cleaner between cleanings in your work center areas.